Donations can also be made via our Facebook page. Facebook gives back by not charging service fees to nonprofits. However, your donation is appreciated through any portal. We appreciate your support! 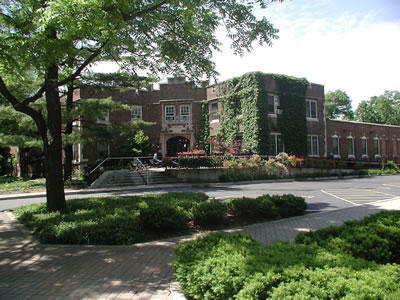 CHICAGO SCOTS (The Illinois Saint Andrew Society) is the oldest 501(c)3 charity in Illinois. We nourish Scottish identity through service, fellowship and celebration of Scottish culture in order to provide support to our Caledonia Senior Living & Memory Care campus in North Riverside, Illinois. Since we were founded more than a century ago, seniors and their families have turned to our Scottish Home for the exceptional care and inspiring family atmosphere we provide. Over the decades, the Scottish Home has enjoyed a rich tradition of enhancing lives and empowering seniors to live with dignity, surrounded by compassionate people who care for and about them. 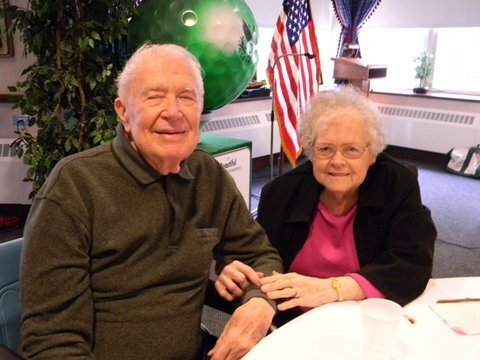 Always looking to more effectively serve Chicagoland seniors, we extended our reach to people living with Alzheimer's disease and memory loss when we added the Caledonian House to our campus in 2016. Like the Scottish Home, the Caledonian House exemplifies our unique philosophy to provide care that is inspired by the comfort of home and the warmth of family. A new chapter is beginning in the long, distinguished story of the Scottish Home. To reflect the fact that we now have two homes that offer an expanded range of services on our property, we will launch a new name for our campus. I am delighted to inform you that effective Monday, October 16, 2017, our new campus name will be Caledonia Senior Living and Memory Care. The Scottish Home and the Caledonian House names have served us well over the years and will continue to be part of our identity and heritage, but we believe that one all-inclusive campus name is now necessary to more effectively capture who we are, what we do and whom we serve. Although, we have a new campus name, I want you to rest assured that you'll find the same staff, same ownership, same high quality and same philosophy that residents and their families have trusted for generations. One thing will never, ever change: our commitment to providing exceptional personalized care, inspiring lifestyles and uplifting experiences to all whose who turn to us for care. We believe this new, evolved brand identity captures the voices of our community represents our core values and accurately presents Caledonia Senior Living and Memory Care as A Place for Everyone, Where Friends Become Family. Gifts of cash, check, or credit card are the easiest and most immediate way to support the CHICAGO SCOTS – and they are a great way to recognize special occasions, to celebrate the life of a loved one, or to show family, friends or colleagues that you care. .
You can increase your personal contributions to the CHICAGO SCOTS if your employer is one of the many organizations who offer a program to match charitable contributions of its employee. Contact your human resource office to see if your company participates. Matching gift revenue makes a big difference. Over the last 12 months we built and opened our Caledonian House - where we provide best in class, state of the art dementia care. We have raised $4.3 million toward our $5.5 million Caledonian House goal! Thanks to all who have donated. If you have not yet made a gift, we ask that you consider making a contribution in any amount you are able. America faces an unanticipated epidemic. As society ages, Alzheimer's disease and other forms of dementia affect more and more seniors and their families. The Caledonian House is a practical response to this challenge, providing a haven of expert care deeply informed by a century of experience. The Caledonian House is a new venture of the Scottish Home. 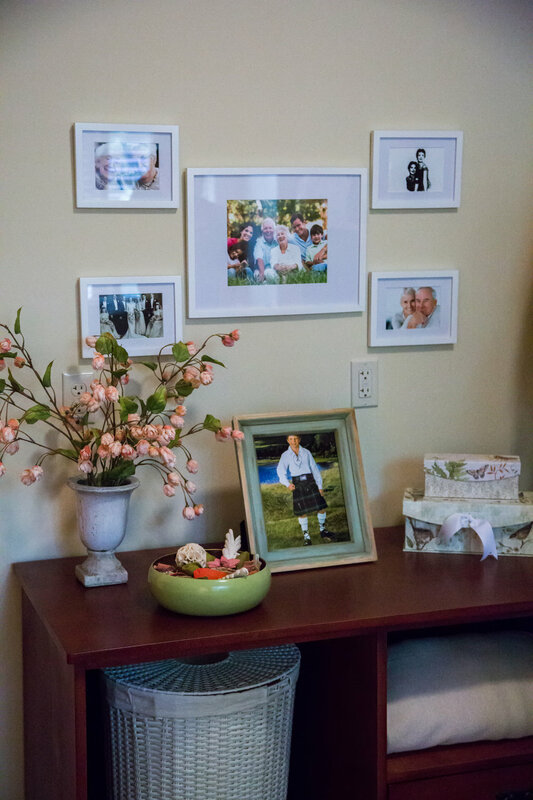 Set in five park-like acres in North Riverside, Illinois, the Scottish Home has a tradition of person-centered practice that emphasizes warm community, close bonds between residents and staff, and strong links to family and friends. 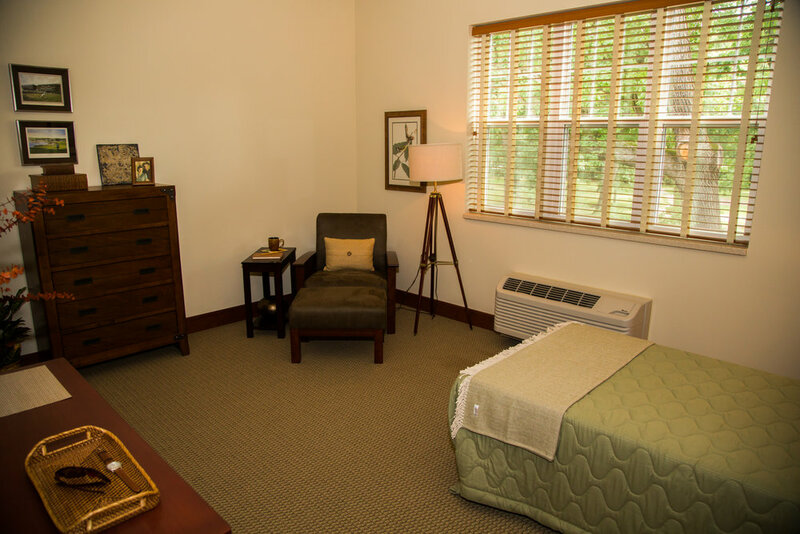 Research shows that just such an environment fosters the best outcomes for people in memory care. Each of the two floors in the Caledonian House will be home to 10 residents, all with private bedrooms and full bathrooms. 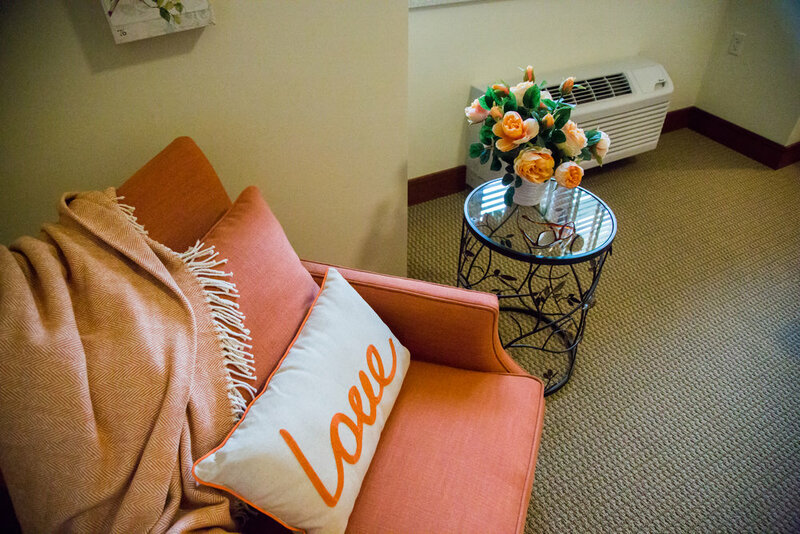 Resident rooms open onto a great room where meaningful activities take place by the fireside. Comfortable living space is matched by an inviting dining area filled with the aromas of home cooking from the on-site kitchen. There will be no long, disorienting corridors cluttered with medical equipment, no nurses station, and the atmosphere will be that of a family residence rather than an institution. The Scottish Home - a small, private community that provides both assisted living an nursing care services in a peaceful, quiet setting nestled on five wooded acres. Ours is the world's only Scottish Society that owns and operates a nursing home. The Scottish Home in North Riverside, Illinois was built in 1910. 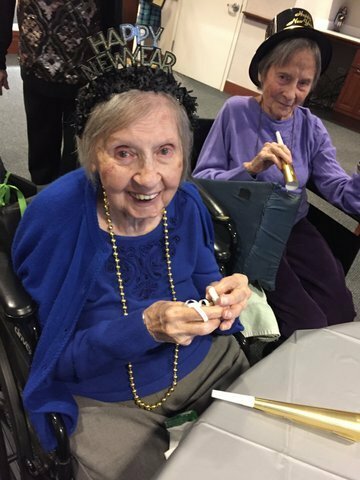 And every single day, for more than 100 years, the Home has provided living care, friendship, peace of mind and enrichment to countless residents and their families. Because the Scottish Home is small, a close bond develops between staff and residents. Every one of the Home's staff gets to know the needs and preferences of their friends - the residents. This is the kind of bond that you would find in your own home and this is precisely what makes the Scottish Home special.